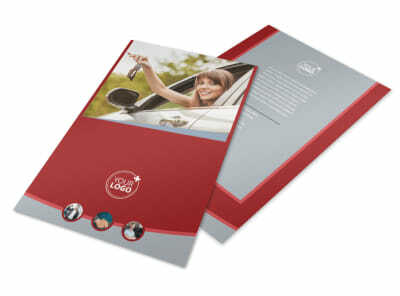 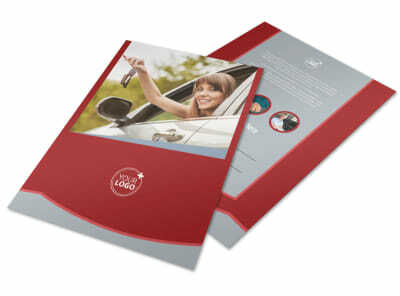 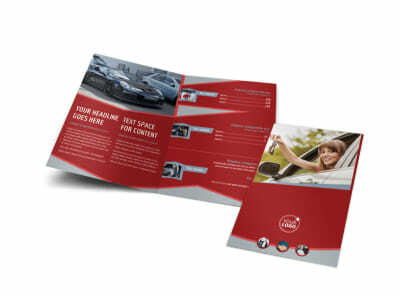 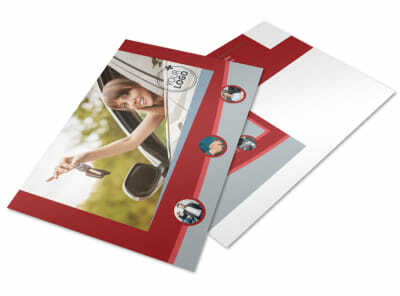 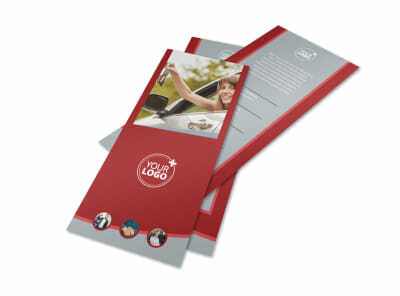 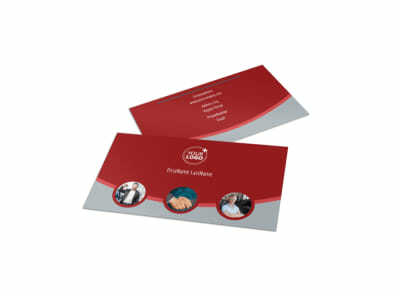 Customize our Used Car Dealer Postcard Template and more! 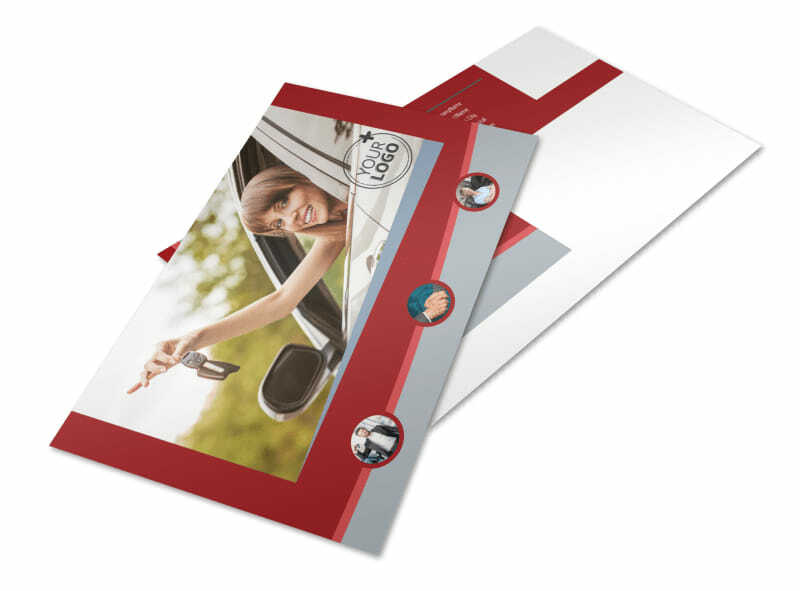 Remind potential car shoppers of upcoming promotions with used car dealer postcards designed using a template and our online editor. 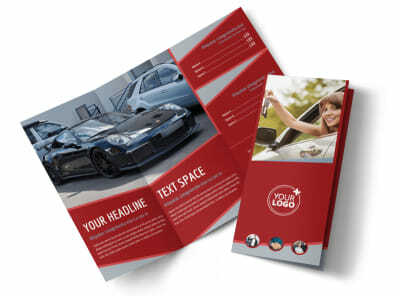 Add images, custom text, and more. 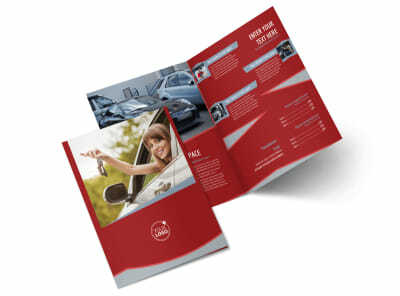 Print from your own office for instant access to this marketing tool or let our experts print them for you for a little extra.